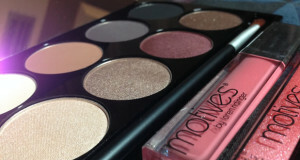 Check out this highlight video from the Motives Mavens event last week in New York City. 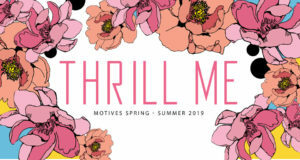 Loren Ridinger and La La Anthony invited all the Youtube and Instagram makeup gurus that have been creating amazing looks with Motives Cosmetics products to a fun filled trip. Also, be sure not to miss Life with Loren: Episode 28: #MOTIVESMAVENS Event in NYC which provides an even more in depth look at the event. 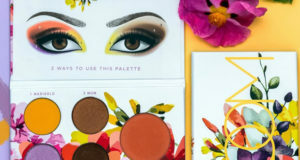 You can see first-hand why all these amazing and talented makeup artists LOVE Motives by Loren Ridinger and Motives for La La!